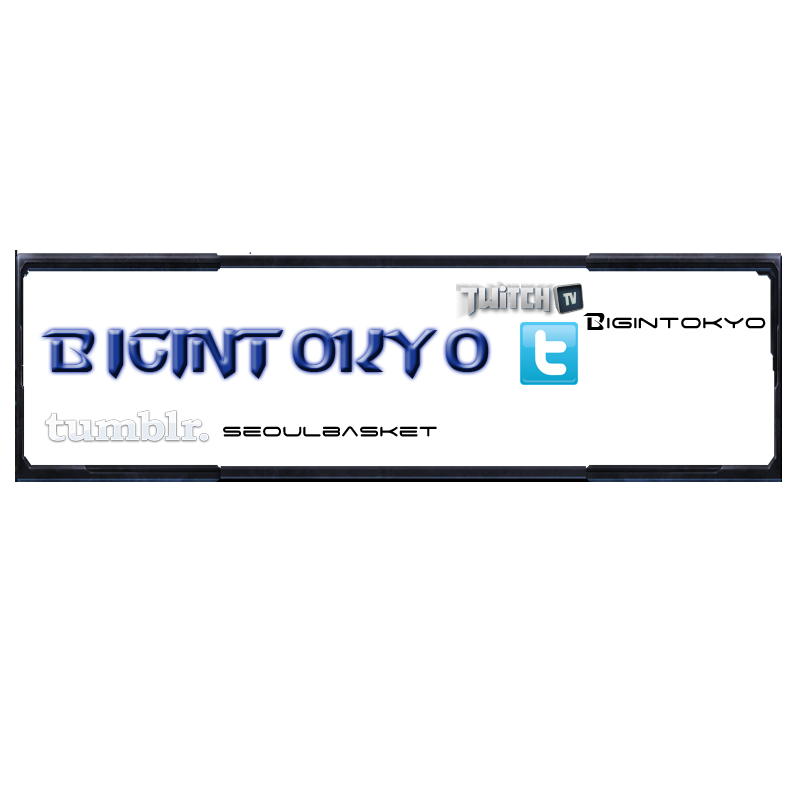 Recently with watching a lot of player's streams and casters for events i can't see their information or where to follow them such as their twitters, race, name (not as much but occasionally), and social networks where people can talk about them and all of that. 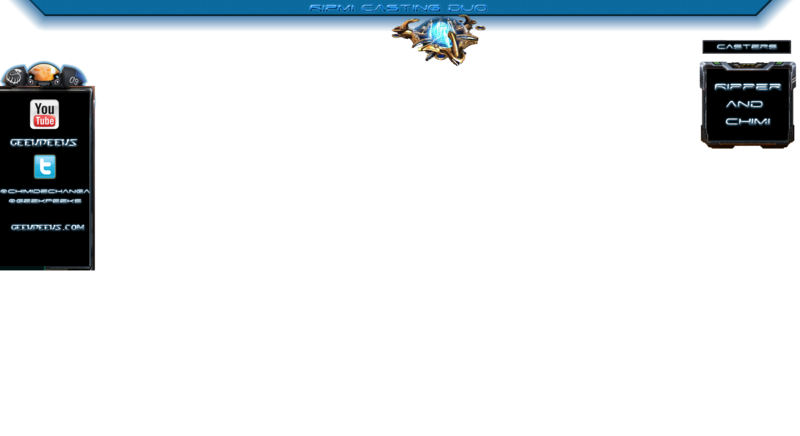 Which is why for many of them I've made overlays for, now, they aren't the greatest overlays but they're something. 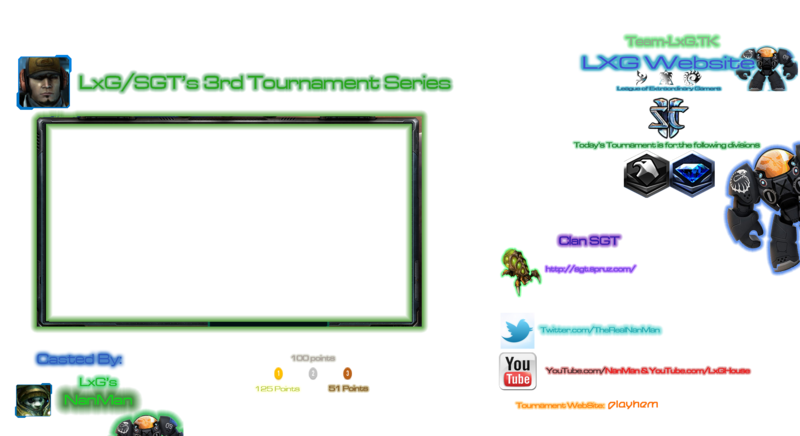 To anyone who would like me to make them an overlay to perhaps promote their youtube channels or twitters, just reply to this post and i'll try my best to make you one. 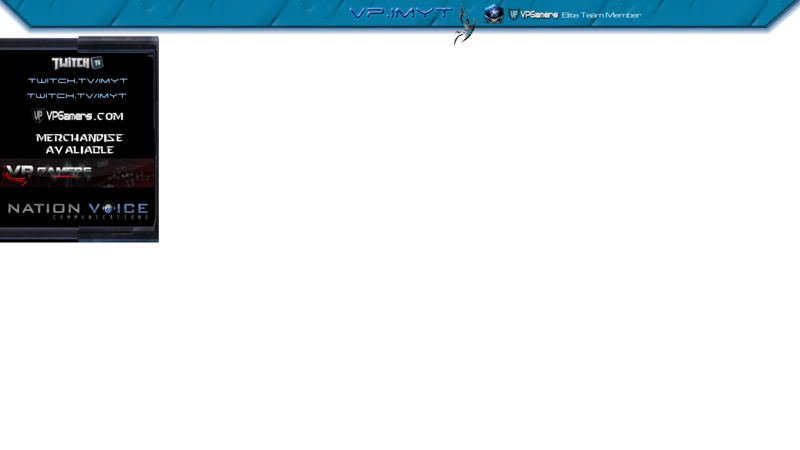 Overlays made for TL users! 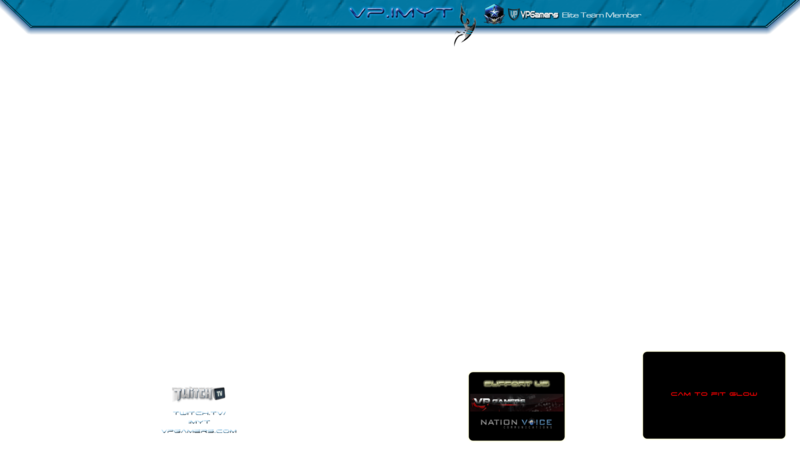 Cool overlays and nice work, if I streamed I would want something like this. Only comment is in your final wallpaper you say "Where all are protected by others by the great wizard R1CH" is very awkward in english. I think what you might have meant to say was "Where all are protected from others by the great wizard R1CH" but I'm not sure? 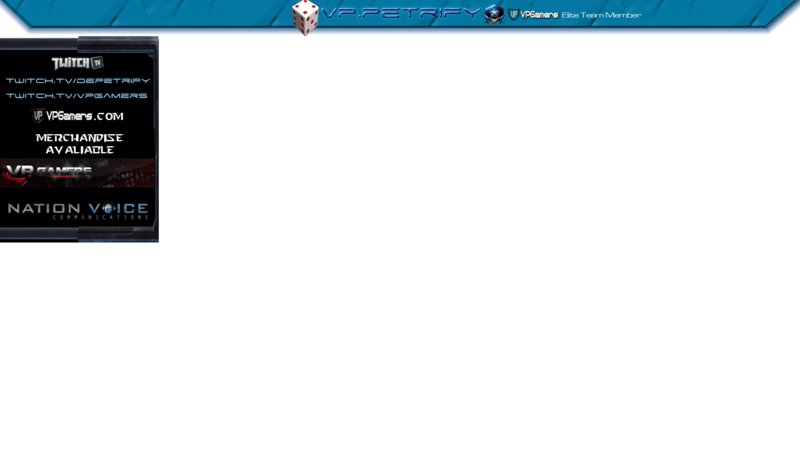 Hey, I stream quite frequently on my stream as well as a vVv Gaming stream and would love an overlay you have like in your first post in the others section so people know who is streaming. Contact me for info you are willing. Thanks! 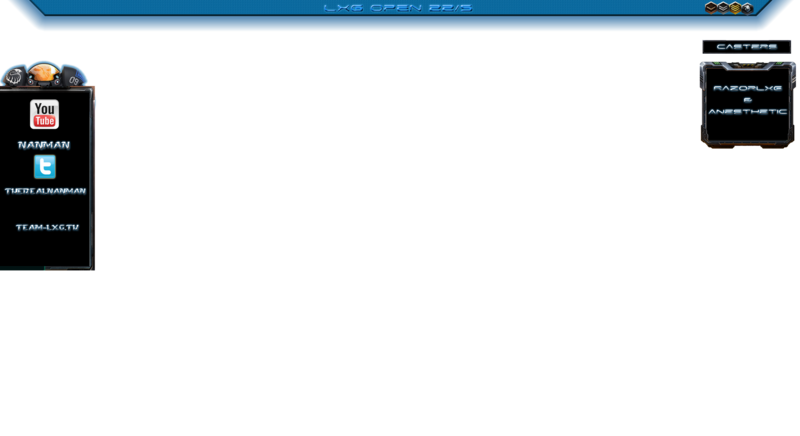 I'd like a simple off-game overlay. 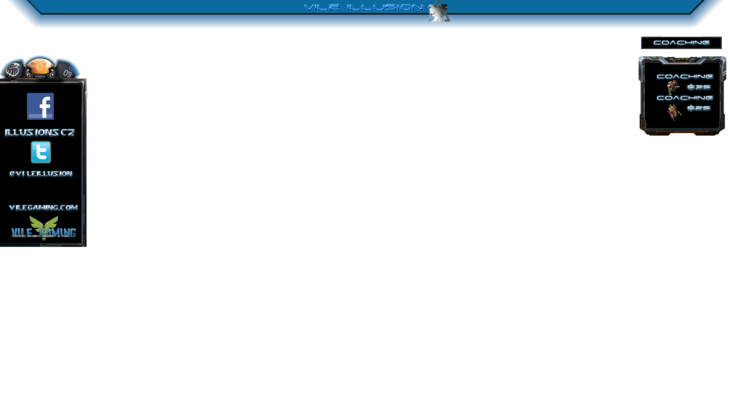 Twitter: vileillusion, facebook: www.facebook.com/illusionsc2. name at top vileIllusion. Ill have it done by tomorrow when I get home from school & PM you it. Oh, wow thank you for doing this for free dude! 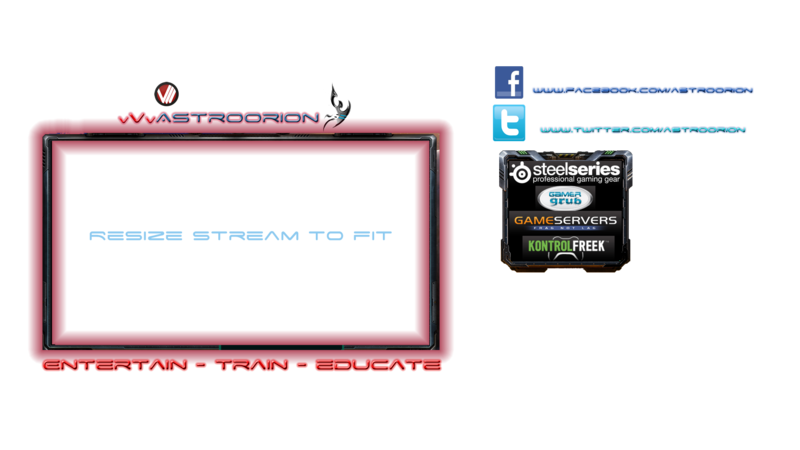 :D I would like an overlay for My Twitter, My YouTube channel, and My TwitchTV. 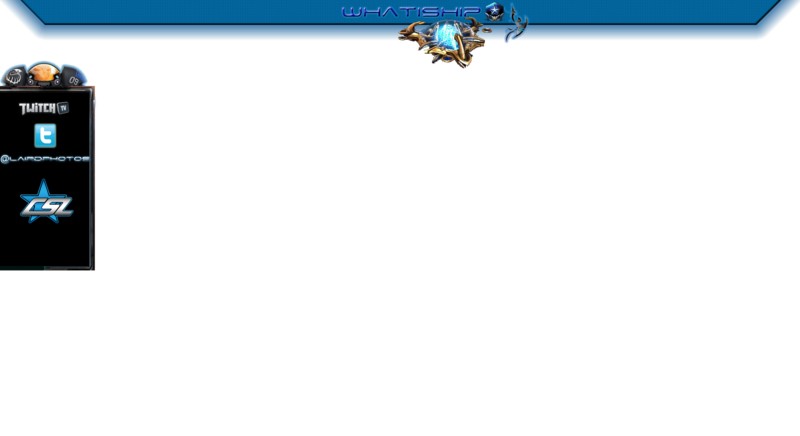 And also, I'm a member of PMS|H2O NA StarCraft II Division. Thanks a lot! Hey, I love that you are doing this to help promote people in the community. I will do my best to get your work out to the public and to help promote you as well. I would like one for my stream plz. 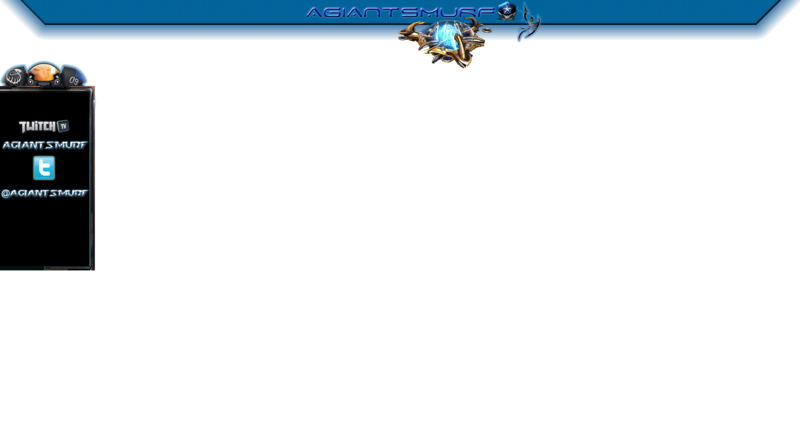 Hey man I would love if you could help me out, after watching some team liquid streams I realize i could use something like that because I stream everyday, one for when im in game and one for when im alt tabbed would be awesome. 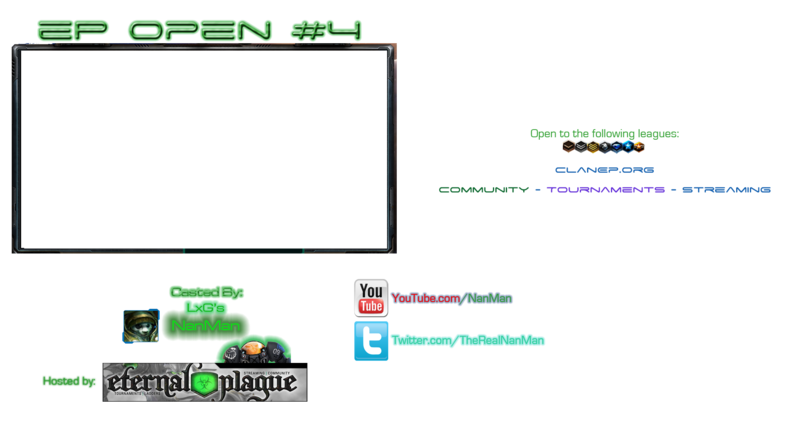 I use a webcam at the bottom right if you have any questions or can help me out PM me anytime ima start streaming now. I also coach for 15$ an hour. Thanks and if you can't do it no worries! Just awesome you doing this for SC2 Community. 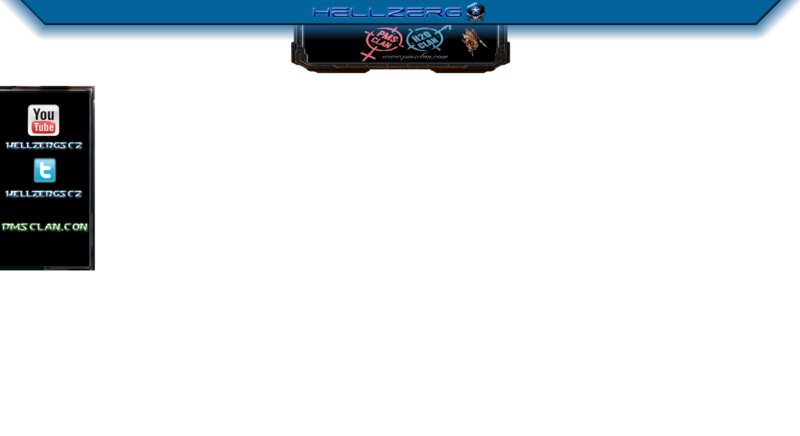 Hey dude, I would love a stream overlay! Include a CSL bit please?!?! Nemesys so amazing you are doing this for the community! 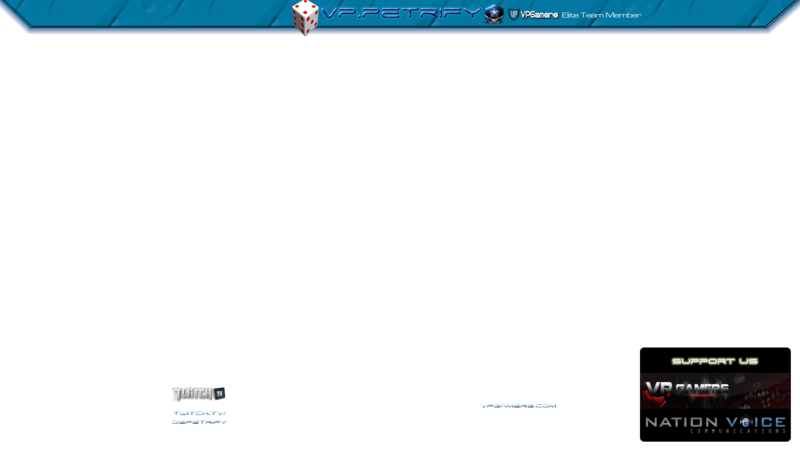 When ever you get the chance could you make me an overlay for my stream? 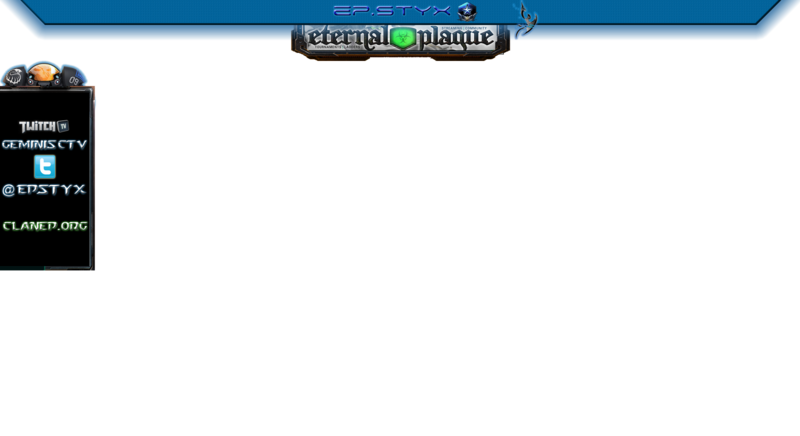 I dual cast (with my buddy Ripper) user submitted replays and currently play the top 8 Platinum ladder. Love you Nem. Everyday you hustlin!